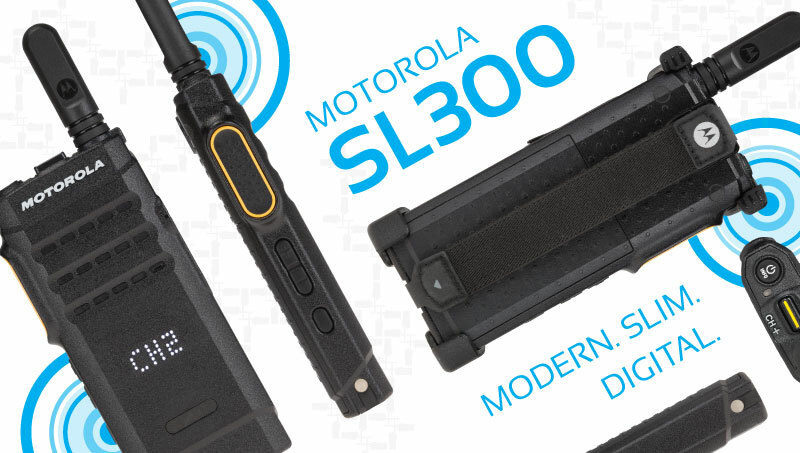 Two-way radios have been widely used since the early 1940’s, but that doesn’t mean the technology behind them hasn’t changed.The introduction of digital two-way radios has brought new features and capabilities that have never been possible with radios before, like text messaging, dual-capacity and transmit interrupt, and traditional analog users are switching to digital to benefit from its advantages. 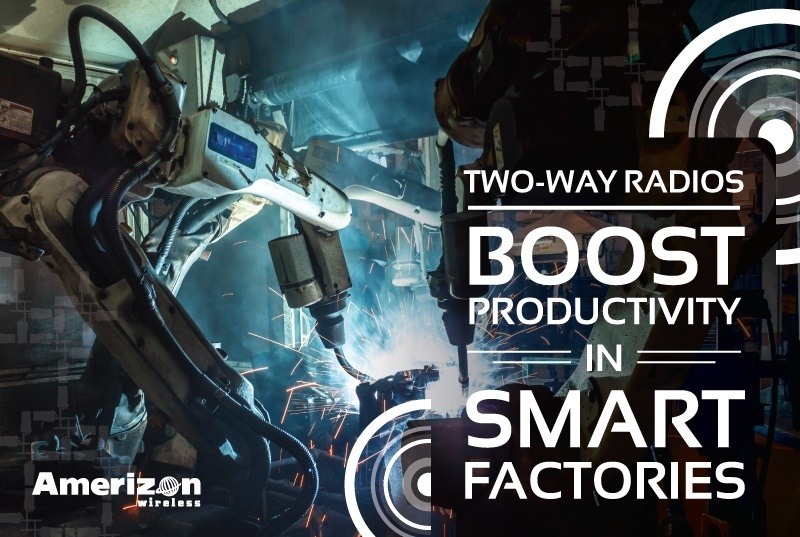 According to a recent survey conducted by Motorola, the #1 biggest roadblock to successful communication in a manufacturing plant is clarity and coverage. 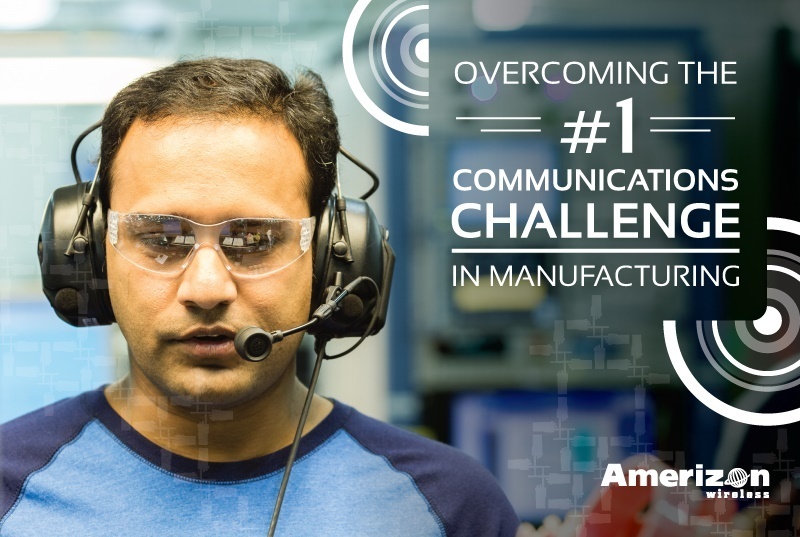 More than 90% of the survey’s participants chose “hearing clearly in noisy conditions” as their top priority for communication in manufacturing plants. This necessity was chosen over secure communications, integrated voice and data applications, and other communication needs. 52% of U.S. manufacturing companies desire the capability for real-time messaging between machines and people. The manufacturing industry is becoming more and more advanced with recent developments in automation technology and the Industrial Internet of Things (IIoT). What is the IIoT? This simple yet remarkable concept refers to the ability for machines to transmit important information to other machines, and it’s transforming traditional manufacturing practices.